read more Spaceships are rare, expensive and the dehydrated food is lacklustre. Instead, transport yourself out of this world with these pants. The journey on the mat is filled with introspection, inspiration and perspiration. These pants make it easier to transport yourself to the next level. 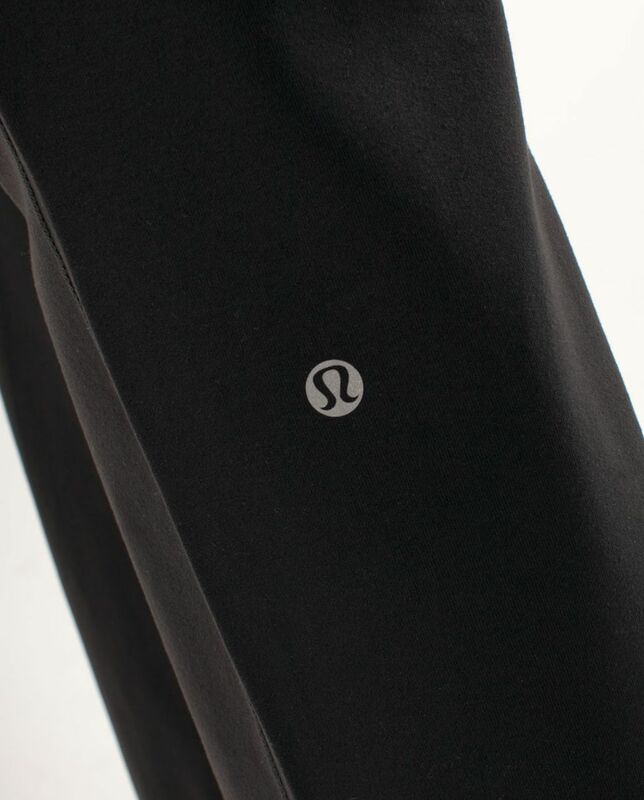 The waistband is low and the legs are straight to create pants that are streamlined and uber-functional for any yoga practice.